Like Angelina in "Angelina's Prayer," author Cheryl Bartky moved from the east coast to Albuquerque, New Mexico. The magic of the luminarias touched Cheryl's heart and inspired her to write "Angelina's Prayer." 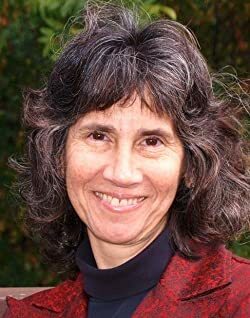 Cheryl now lives in Northern California with her husband where she is a writer of children's books, a counselor, creative arts/dance-movement therapist, and spiritual director. Please enter your email address and click the Follow button to follow Cheryl Bartky!